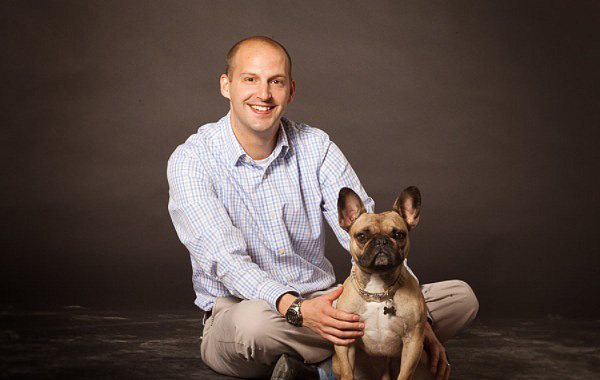 Dr. Jeremy O’Neill, who was born and raised in New Jersey, is a board certified veterinary neurologist trained in both medical and surgical neurology. Dr. O’Neill received a B.S. in Animal Science from Virginia Tech and a veterinary degree with High Honors from Western University of Health Sciences. 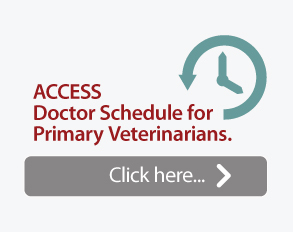 Dr. O’Neill moved to the east coast for a rotating small animal medical and surgery internship, as well as specialty internship in neurology, at Red Bank Veterinary Hospital. 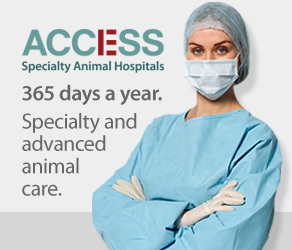 Dr. O’Neill was then accepted into a three-year neurological/neurosurgery residency at the University of Georgia, and became board certified in Neurology. 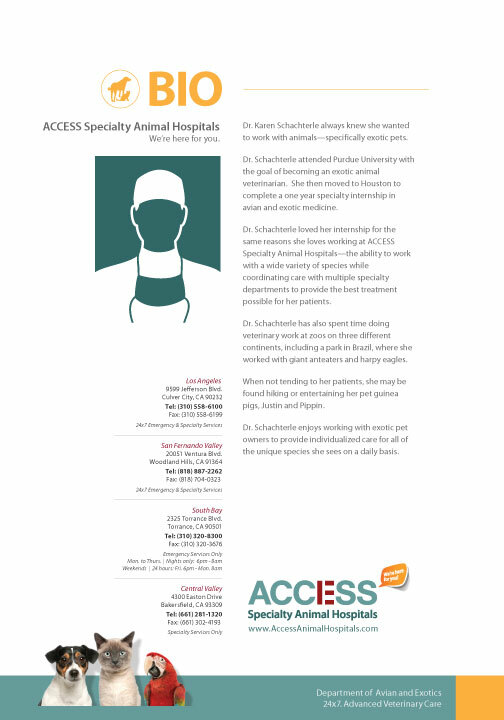 Today, his areas of interest include intracranial surgery, and neuro-ophthalmology with a dedication to working closely with referring veterinarians, their clients, and improving the quality of life of patients with neurologic disease. Now at home in Southern California, it is rumored that in his spare time he can be found at the beach, fishing, watching the New York Giants, Hokie football, and English Premier League with his wife and Didier, the family French bulldog. To find out more about how Jeremy can assist, please don’t hesitate to give him a call. Click on image to download Dr. O’Neill’s Bio.